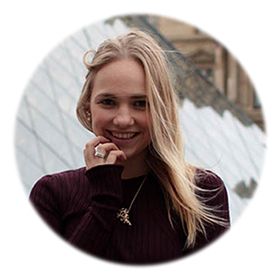 I just saw this amazing news and I just had to share it with you guys! 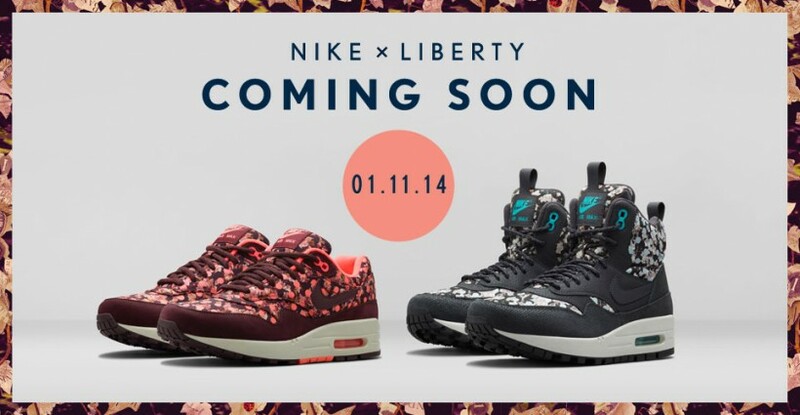 Nike and Liberty will launch their tenth collaboration this upcoming night at 00:00 exactly! Together Nike and Liberty designed a limited edition Holiday collection with the famous Liberty print. However, for this tenth collab they decided to match their fall leaves print with polkadots to make the design of these shoes a little bit more sporty. As a Nike lover I was instantly curious when I read about this upcoming collection and I already decided which are my favorite pairs hihi. And as a Nike lover I am not only in love with the Nike x Liberty sneakers but I love the clothing from the Holiday collection as well! “Nike and Liberty London celebrate their 10th collection with a new custom print. For the first time, Nike has modernized an archival Liberty design with the application of a contemporary geometric pattern. The collection fuses sport and style with a definitive polka-dot design laid over a classic floral Liberty Art Fabric. After the read more button you can find some campaign shots and of course my fave sneakers of this amazing collaboration!